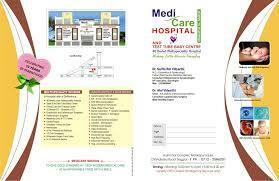 Medicare Hospital in Nagpur ,Medi Care Hospital And Test Tube Baby Centre in Nagpur. 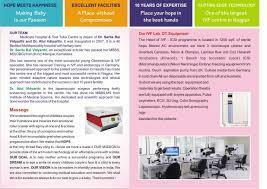 Location and Overview Established in the year, 2006 Medi Care Hospital And Test Tube Baby Centre in Nagpur has made a rather exceptional name in the city. According to many, the doctor classifies as one of the 'go-to' general physicians in the area. The stronghold this doctor has in the medical field has not only drawn in patients from in and around the vicinity but from across the city as well. The clinic is located in Mankapur and can be found easily as it is right Koradi Road. Conveyance is easily available and the place is well connected. The neighbourhood is filled with an considerable number of commercial spaces as well as residential ones. The doctor's determination stems from sheer passion to offer patients healthier living options. Knowing that with the ever increasing and changing lifestyle, there is a need for general physicians in the city and windows to better one's health. This physician possesses an impressive amount of knowledge and constantly keeps updated with advancements made in the field. Services Offered by Over the years Medi Care Hospital And Test Tube Baby Centre at Mankapur has offered countless patients excellent treatment for various health issues. Being a general physician, this doctor handles a number of studies under this segment. Some of the departments that come under the physicians peripheral are neurology, dermatology, gastroenterology, diabetology, homeopathy, endocrinology, etc. One can also visit the clinic for a consult for health issues for adults as well as infants. Other illnesses such as hair loss, asthma and other acute and chronic illnesses. This doctor is known to take care for the patients with an immense amount of sensitivity not just for their concerns but that of the family too. The clinic's hours of operation are from 00:00 - 23:59. Patients can make payments without any hassle through Cash, Cheques, Debit Cards. One can also get assistance when it comes to financing. One can directly connect with the clinic at +(91)-712-2586201. 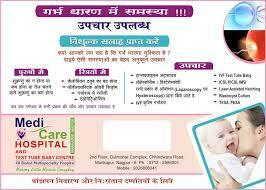 Please scroll up for the address and other details of Medi Care Hospital And Test Tube Baby Centre at Mankapur, Nagpur. 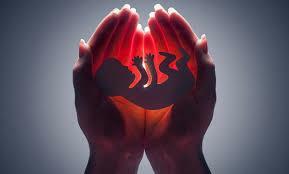 Abortion Centres In Nagpur. 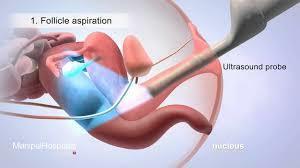 Laparoscopic Surgeons In Nagpur. 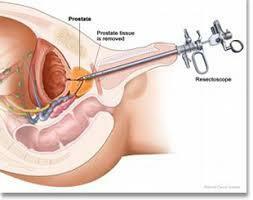 Kidney Stone Removal Laser Treatment In Nagpur. 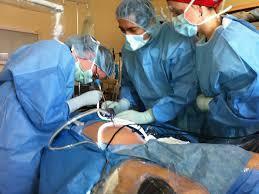 Doctors For Laparoscopy In Nagpur. 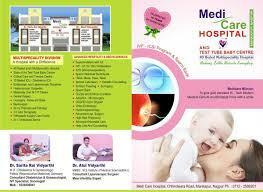 Test Tube Baby Centres In Nagpur. 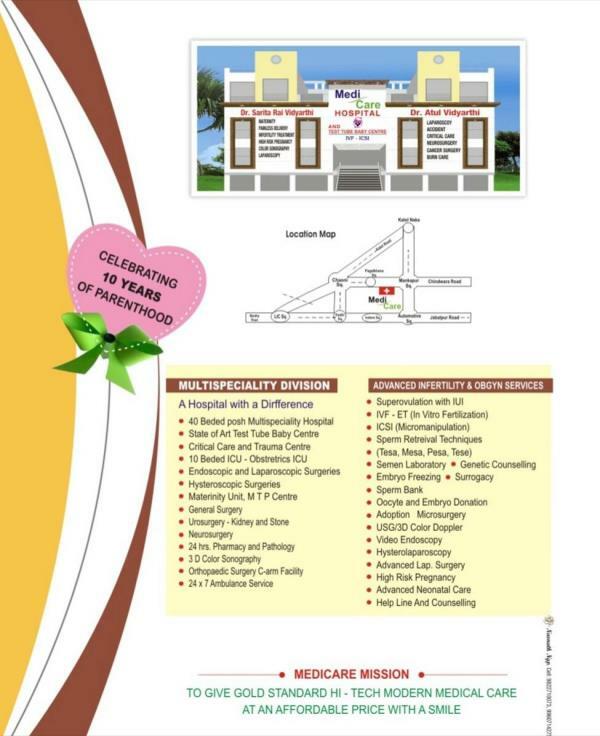 Critical Care Centres In Nagpur.